Extended Life Vinyl No. 472 is .004" thick and is specially formulated for long-lasting performance. Premium Vinyl No. 490 3M Scotchcal™ 3650 is .002" thick and is corrosion resistant against many fuels, mild acids, and alcohols. 3M Scotchcal™ can be applied to surfaces that have been riveted. Check out our Spring Sale for savings on Extended Life outdoor Stickers and Premium Vinyl Stickers in the following link. 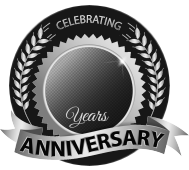 BBB Member since 2004 with a proven record of complaint free customer satisfaction on items like Extended Life outdoor Stickers. Click on the BBB logo above to check our record or leave a customer review. If you are in the market for Premium Vinyl Stickers, give us a call today and you will soon realize why after 24 years we still have an A+ BBB rating! At deSIGNerySigns.com we have more than 24 years experience in designs for our Premium Vinyl Stickers. Call us today and let our design specialists help create your next project to promote your product or business. FREE Shipping on all decal and sticker products | Free layout | A+ BBB rating | 24 years in the business | Call Today for a free quote on Premium Vinyl Stickers. Both extended life decals and premium vinyl decals have a high-gloss finish and permanent, pressure-sensitive adhesive which makes them ideal for vehicle graphics or equipment manufacturers. Decals larger than 1" x 1" are furnished with split backing for easy application. Running a professional business can sometimes be a little hectic. For companies that offer services on the go definitely know what hectic means. Roofing companies, plumbers, electrical gurus, landscapers, and many other mobile companies should definitely look into this product we offer. Your vehicle is your biggest advertisement when rolling down the street. Why not use it and use it well? deSIGNery offers a sticker using a material called Extended Life Vinyl. This vinyl is .004” thick and has a gloss coating. The reason for the gloss coating is to protect the ink from flying debris such as rocks and sticks and the occasional bumps. 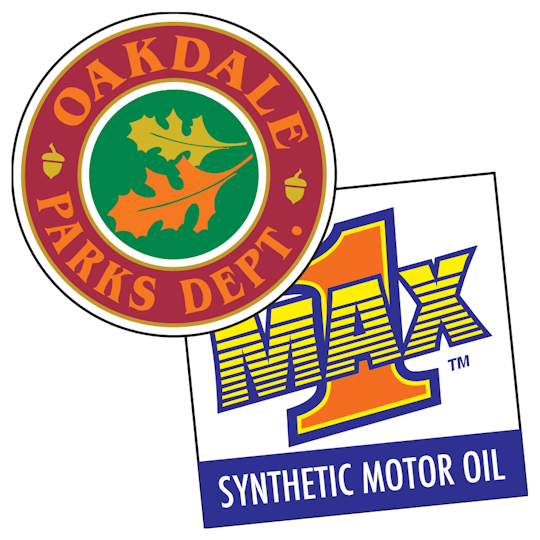 This material is specially formulated for long lasting performance and is ideal for use when the decal will receive prolonged exposure to the elements. Our extended life vinyl uses the highest quality of material and is competitively priced. Our stickers are completely custom designed by you. Colors, text, shapes, you name it! There are so many options available for what you can do. Die cutting is available at an additional cost to give your extended life decal a one of a kind shape. It can outline your logo or image that surrounds your company information. We offer color matching also for an additional cost so that your colors are always consistent between logos on different materials. Our extended life vinyl stickers look great and won’t damage your vehicles paint. It is extremely easy to remove and clean up. Extended Life Vinyl Decals sound like a great advertisement key for the hectic business on the go. Calling all oil and fuel, roofing, pesticide and any company that deals with insane amounts of chemicals! Listen Up! We know that you come in contact with some rather harsh chemicals. Maybe not every day all day long, but at some point, they are there. Harsh chemicals can destroy many things, especially little dainty stickers. This is why we are offering our best non-dainty sticker! It is called 3M Scotchcal 3650. This material is resistant to many harsh elements including gasoline vapors and occasional petroleum spills. 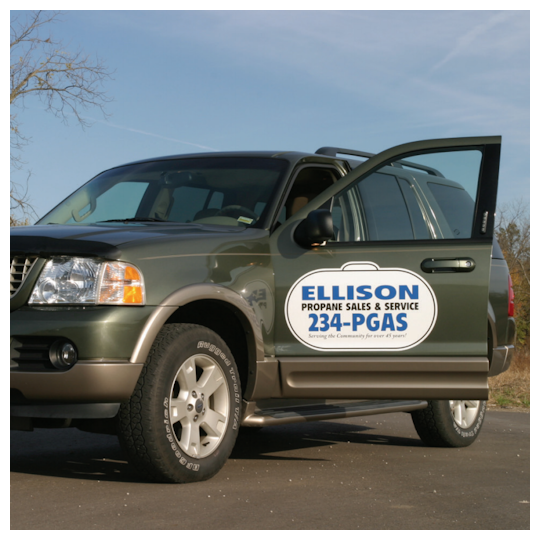 This is why this material, used for your company’s vehicle signage, is most important. We keep the cost competitive while still offering you an excellent product. We want you to have your company stand above the others, and have it last! 3M Scotchcal is a high gloss material that has permanent, pressure-sensitive adhesive. It can also easily be applied to surfaces that have been riveted. The inks are protected from the sun by using our top of the art UV inks. So no matter what, from the sun to the toughest chemical, this vinyl sticker will outdo the rest. Many options, from die cuts and colors, to text and size are available, some with an additional cost. For a hands-on example of this product, contact us and request a FREE sample. This will help you see which product it is your are ordering and if it is the one that will best suite your needs.